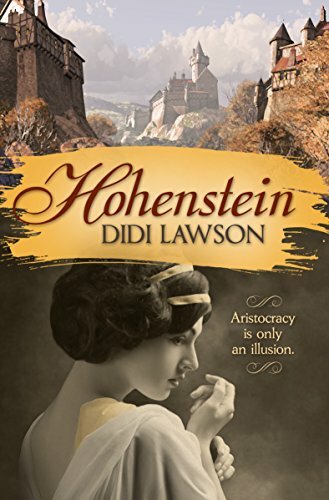 Amazon says: Anything but a typical aristocrat, young Baroness Marie-Louise is not afraid to roll up her sleeves and get to work, especially when it comes to saving her ancestral estate. Determined to shake loose the shackles of propriety and gain the warm family life her upbringing denied her, she has vowed to marry a man of lower rank. Blue-bloods need not apply. I say: This was a fun read. While it was pretty predictable (it is a romance after-all), there were still some twists in the story I did not see coming and couldn't have even guessed at. It was light and easy and a perfect last book of summer read. I'd say if you're looking for something that's quick and fun with some romance and history thrown in, this is a good book to check out. What books have you guys been reading recently? Let me know in the comments! *this post contains products that were sent to me free of charge for my consideration. I am not obligated to like the product. I love a nice, light read! I am finishing up One True Loves by Taylor Jenkins Reid and it is such a sweet story!! I hope your week is off to a great start my beautiful friend!! This looks like a great read Kim! During the school year I like to read lighter novels for fun, so this would be perfect. Currently, I am finishing up a biography on the life of Sara and Gerald Murphy who were sort of the "it" couple in the roaring 20s. sounds like a great book, I may just pick it up! I will say sometimes you just need a good romance novel in your life! This sounds rather fascinating and she also seems like such a cool character for breaking out of her mould and going against the grain. I've been sooooo terrible for reading books lately, I've got one Dr Russ Harris book left on Confidence that I picked up last year but put down!